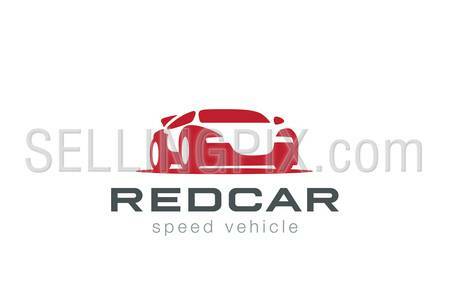 Red Sport Car silhouette Logo design vector template Negative space style. 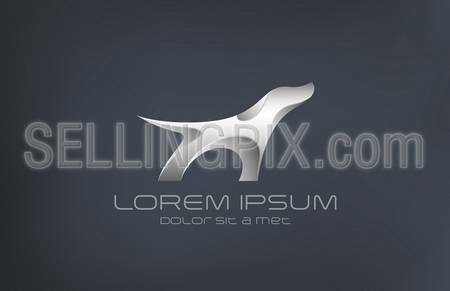 Race automotive vehicle Logotype concept icon. 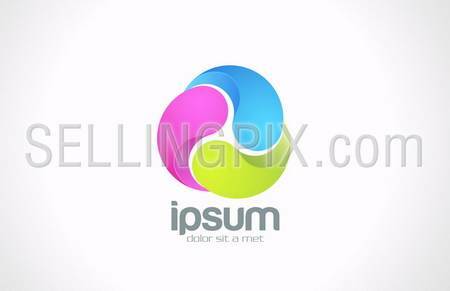 Corporate Logo F Letter company vector design template. 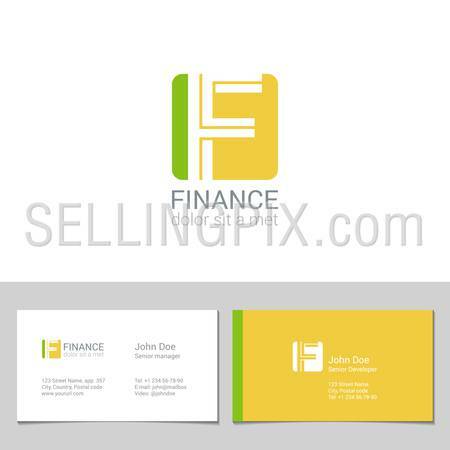 Logotype with identity business visit card. 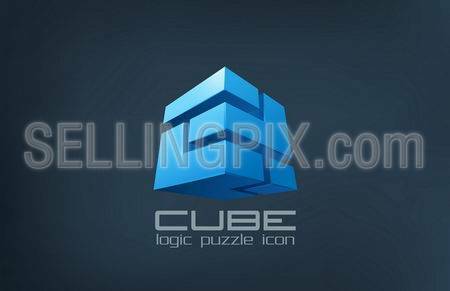 Cube technology abstract vector logo template. Logic Puzzle box. Creative design icon. 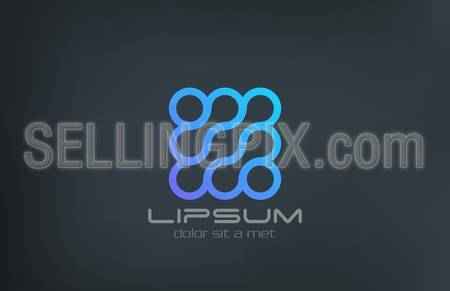 Digital Technology Abstract Logo design vector template. Molecule DNA Chip Electronics logotype concept icon. 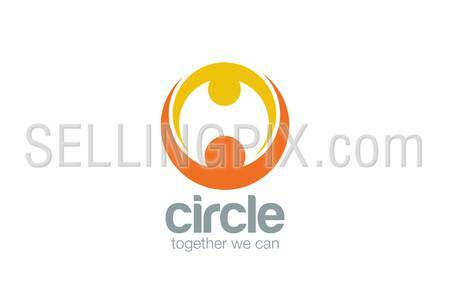 Abstract union circle shape Logo design vector template. Mother & child Logotype. Family Couple holding hands concept icon. 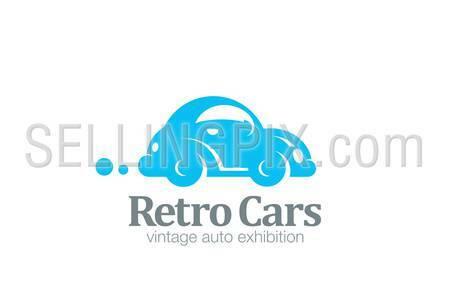 Logo car retro design vector template. Auto repair service Logotype. Vintage Vehicle silhouette icon.